You're reading this article because, most likely, you are researching what sort of telescope you'd like to buy to begin your journey as an amateur astronomer. The fact that you made it to an article that is talking about the importance of mounts means that you're on the right track. The mount is, arguably, the most important piece of hardware you'll buy in your career as an amateur astronomer. Scopes come and go, but a good mount will be able to be the platform for multiple scopes as you advance along your journey. Finding the right one for what you want to do is important as you'll probably have your mount for a very long time. Hopefully by the time you finish reading this article, you'll have a better understanding of the type of mount you'll want so that you can go out there and start enjoying the night sky! 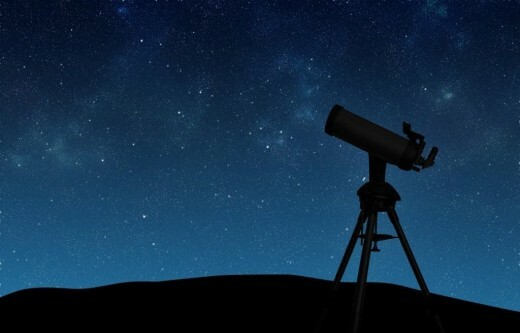 For the majority of amateur astronomers, a night of stargazing includes transporting and setting up their telescope at a dark site, or at least in their backyard. Very few of us are fortunate enough to build a permanent observatory attached to our house. Most of the time, your telescope and mount will have to live stored in the closet. This means that when it comes time to go stargazing, you'll want to make sure that your telescope and mount are easy to set-up and transport. They always say that the best telescope is the one you use often. If the size of your setup is preventing you from getting out stargazing, then what's the point!? As a standard rule, the more functions a telescope mount has the less portable it becomes. The more weight a mount can support, the larger the mount will be. A small, frills-free mount for a 3-pound refractor telescope will be much more portable than a GOTO fully motorized mount that can handle a 40 lbs payload. 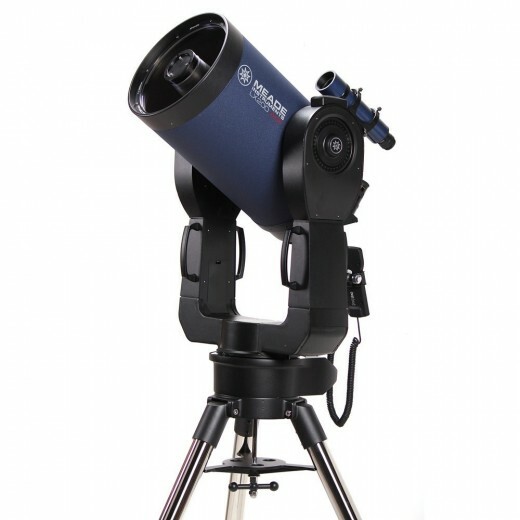 So, once you have picked out what scope you want (see my telescope-buying guide) and have decided what kind of backyard astronomy you'll be doing—then the search for a mount that will easily be able to handle your scope AND be portable enough to get to and from your viewing site begins. If you just need to transport your scope from the garage to the backyard, then you can go for a less portable mount. But if you have to lug your gear down a flight of stairs, cram it into a compact car, and then drive to a dark site 30 minutes away, then trust me, you'll want to find the most portable mount possible. Just remember to take into consideration how portable you need your setup to be based on where you'll be viewing from. ... And I'm talking about the size of your telescope. Every mount has a maximum payload capacity and, generally speaking, you want to make sure that your telescope is well under the maximum. So if you've decided that you want to get into astrophotography and have bought a 150mm APO refracting telescope with triple lenses that weighs 50 lbs ... don't try mounting it on a flimsy mount made for an entry level 5 lbs scope! For myself, I generally try to have a mount that has a maximum capacity twice that of my telescope. This is because the mount not only has to support the telescope - but also any additional equipment you attach to it like camera's, eyepieces, finder scopes, etc ... so giving yourself a nice buffer to the top side is normally a good idea. Payload is also something to consider if you're choosing to go with a motorized mount for computerized tracking. The more weight you load the mount with, the more stress put on the motors of the mount. Making sure that your mount and it's motors are over spec'd for your equipment will give you many more years of use out of the mount because you won't be stressing it under a load that is too heavy. Buying a mount that is rated for 40 lbs and only loading it with 20 lbs will keep the wear and tear down to a minimum. So if you do have a heavy telescope but also need it to be portable, consider not going with a motorized mount. If you do need automatic tracking at your dark site location, perhaps you should look at a smaller scope that is better suited for grab-and-go astrophotography so you can keep the portability of your whole setup to a minimum. Just remember—don't skimp on the mount. Make sure that whatever mount you get can easily handle the loads you'll be placing on it. Equilateral vs. Alt-Azimuth Mounts—which one do you need? What are the differences? Telescope mounts come in two basic types; Equilateral (EQ) and Alt-Azimuth (AZ). Both of them are very functional, and all astronomers have their preference. 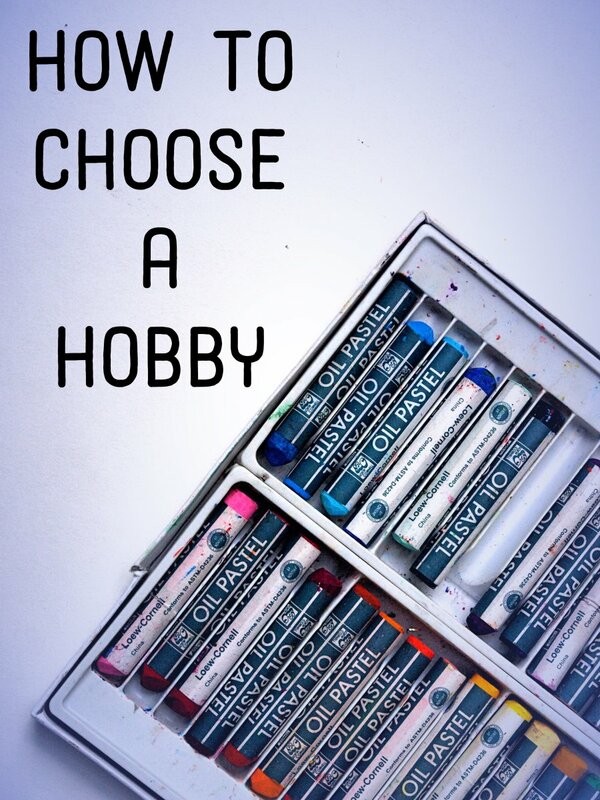 Which one you chose will depend on what you want to do with your scope. So lets take a look at both of them and talk about their strengths and weaknesses. The AZ mount is the simplest in form and function. It operates on a double axis rotating along the azimuth (vertical) and on the altimeter (horizontal). 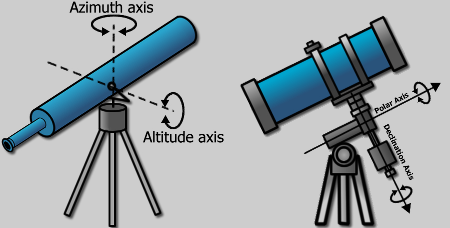 Adjusting the horizontal axis alters the altitude on which the telescope is pointing. Adjusting the vertical access changes the compass heading. Think of the motions as side-to-side and up/down. Together, this means that you can point the telescope to any point in the sky. Alt-Azimuth mounts are probably the easiest to comprehend and therefor the most user friendly. Lots of astronomers start out on an AZ mount for their ease of setup as well. There is no lengthy alignment procedure for them to work. You just set it up, make sure it's level, and mount your scope. Lots of GOTO mounts aimed at the beginner astronomer utilize the AZ mount for this reason. However, when it comes to tracking objects over long periods of time, the AZ mount isn't as useful. The night sky doesn't rotate around us in a perfect up/down or left/right way. The arc celestial objects take across the sky is at an angle. This means that, for astrophotography or long-term viewing, an AZ mount will fall short. But that's where the Equilateral Mount comes in. Like the AZ mount, the equilateral mount operates on two separate axes. However, the EQ mount "tilts" so that one of those axes is aligned with the plane that the night sky tracks on. This means that instead of adjusting both of the horizontal and vertical axes at the same time, you only have to adjust a single axis in order to track your objects. This makes for a much smoother path across the sky, which makes astrophotography and following an object across the sky much much easier. Most of the more intermediate/advanced amateur astronomers out there use EQ mounts, both motorized or not. The ability to follow objects on a single axis will deliver crisper images for astrophotography and help visual astronomers keep their target in view with a minimum of effort. However, an equilateral mount only works if it is set-up properly to begin with. This process is called polar alignment and requires you to position the telescope in a very precise way in order for it to track properly. This means that you have to find Polaris (the north star) and alight the mount perfectly first. Then you have to set the mount to correspond to the latitude that you are viewing from. 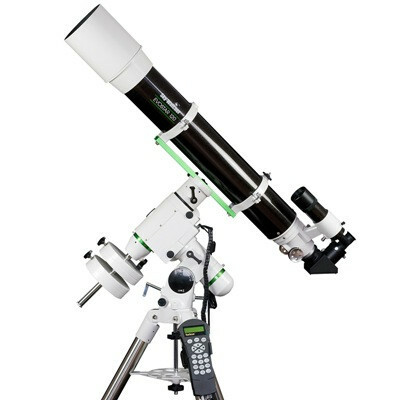 This advanced setup might be a bit much for a beginner astronomer. So now that you understand the difference between the two types of mount, be sure you get the one that will allow you to get out more. As I've stated before, the best scope is the one that you use the most, so if an EQ mount is intimidating and/or confusing to start with, then there is nothing wrong learning and exploring the night sky with an AZ mount. But if your goal is to get into astrophotography, then starting off on a basic EQ mount will help teach you the skills you'll eventually need to get those text-book crisp images. 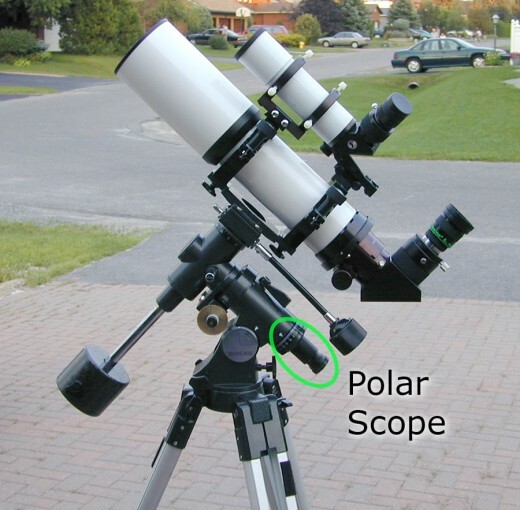 An EQ mount showing the polar scope that helps align with the celestial pole. GOTO mounts have become extremely popular with the amateur astronomer. GOTO mounts get their name from the "GO TO" button on the controller. Most motorized mounts come with a database of celestial objects installed. All you have to do is plug in the object you'd like to see, press the "GO TO" button, and the telescope automatically slews (moves) to the desired object. This makes targeting hard to find deep space objects, planets, star clusters, and galaxies a breeze for the beginner. Instead of spending hours star hopping and never finding anything night after night, you'll instantly have the universe quite literally at your fingertips! Be careful though—some think it's a little too easy. There is something to be said about the fundamentals of astronomy such as recognizing the constellations and being able to use the brighter objects in the sky to identify all the rest. Some astronomers think that with the advance of GOTO mounts, beginners are skipping this important step in their knowledge base. All those motors also require power—something you'll have to take with you into the field if you plan on using a motorized mount as your dark site telescope. Battery technology is getting better, and some of the newer models do sport internal batteries that will last a whole night of stargazing, but the majority of the time you'll still be required to hook up some sort of external power source. If you're setting up in your backyard, this can be as easy as running out an extension cord. 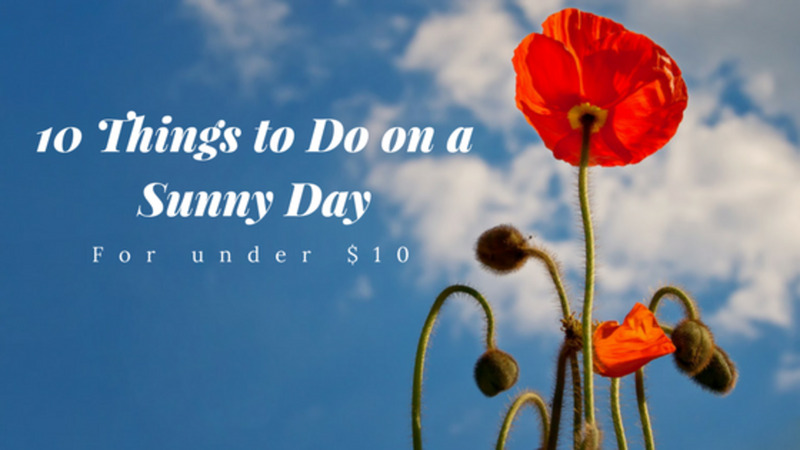 But if your viewing site is a little more remote, then you're looking at taking out some sort of external power pack or buying a LOT of AA batteries. If you're planning on doing astrophotography be aware that not all GOTO mounts are created equal. They come in both AZ and EQ versions and, just like their manual counterparts, an EQ GOTO mount will track a much smoother line across the night sky than its AZ counterpart. A GOTO telescope on a fork AZ mount. Last, but definitely not least, let's talk a little bit about vibrations. Unlike the famous song, there is no such thing as "Good Vibrations" when it comes to astronomy. Nothing is more frustrating than having a high-end scope with amazing optics and crystal clear views, but anytime you so much as breath on it—or someone walks nearby—the image begins to bounce around and becomes un-viewable and you have to wait 3-10 seconds before the scope settles down enough to resume stargazing. This is a very easy issue to fix. Get a sturdy, well-built, robust platform for your telescope. Most of the entry level scopes that you'll find online come with entry-level tripods that will have you pulling your hair out and scared to breathe while looking through the scope. It's far better to spend the money on a decent scope with a sturdy mount. This is one of the reasons to make sure your mount's specs far exceed the equipment you'll be attaching to it. The more study your platform and the less stress you put on it, the better your viewing experience will be. A good mount doesn't have to cost much. An entry level mount that also performs well only costs about $300-400 and is worth every penny. Hopefully, you now have a better understanding of the importance of a good mount, what types of mounts are out there, and which one is best for the type of astronomy you plan on doing. Remember to make sure that the portability of your mount and setup will encourage you to get outside and stargaze and isn't a deterrent to your new hobby. Choose a mount that is capable of doing the type of astronomy that you want to do. If you just want to learn the night sky and are looking for simplicity to just get out there and start stargazing, then a basic AZ mount is your best bet. You can always work up to a fully computerized EQ mount for astrophotography. I've said it before and I'll say it again—the best telescope is the one that you go out and use the most!